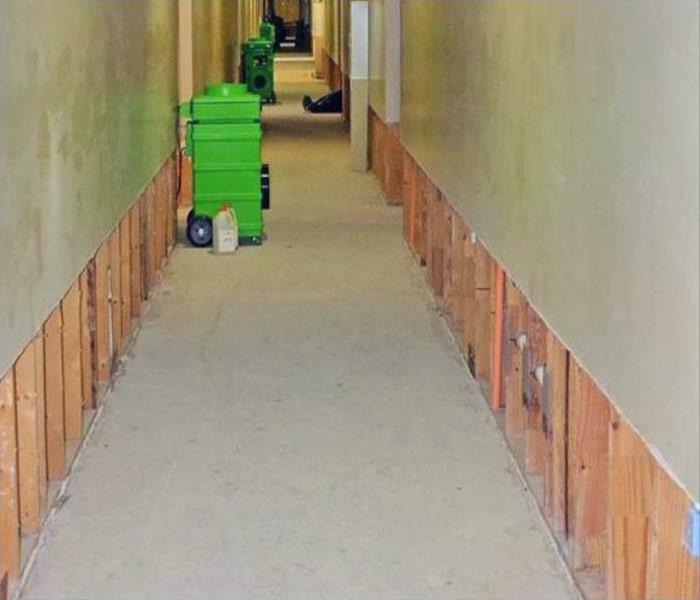 SERVPRO of Conway / Holden Heights understands that businesses have to minimize downtime after water, fire, flooding or mold damage incidents. Businesses that remain closed for long periods lose revenue, and in extreme cases, customers might switch to competitors. We mobilize our resources to help your damaged business avoid such outcomes. We serve all kinds of commercial facilities ranging from small retail outlets to large manufacturing facilities. We rely on the extensive experience of our crewmembers to deliver quality services to our clients. 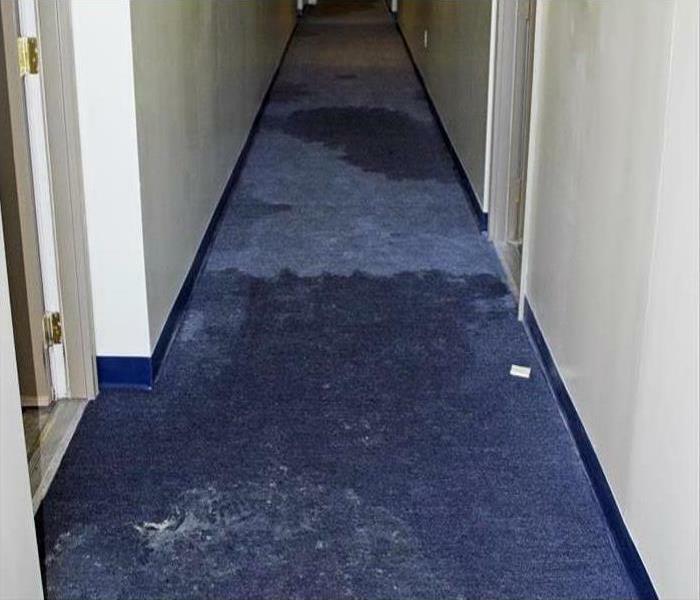 We have IICRC certified Commercial Drying Specialists, Applied Structure Drying Specialists and Applied Microbial Remediation Technicians who tackle different aspects of damage in your commercial establishment. We understand the need for advanced equipment to handle commercial damage restoration because of challenges such as property vastness and a need for restoration while a facility is still occupied. We rely on truck-mounted water extractors and desiccant dehumidifiers to fast-track water removal and drying processes. We also have aerial work platforms, which improve turnaround in jobs involving restoration of massive walls and ceilings.